The Beyond the Needle offers classes and workshops on a reoccurring basis. Education and continued learning are key to achieving and maintaining optimal health. Pathways is the signature and unique mind body class presented and created by Kym Caporale. Dr. Caporale has spent over 15 years in the specialty of Reproductive Medicine and uses this experience to deliver an approach to enhance and identify the physical , emotional and mental factors that could affect fertility. 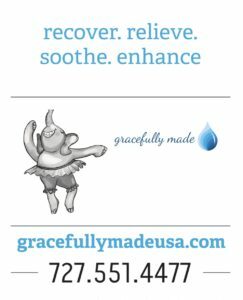 Pathways is a natural, therapeutic, beneficial and practical approach to the area of fertility. The attendee walks away with a “toolbox” filled with resources, solutions, answers and an understanding of fertility. Other classes and workshops are always being planned and scheduled. For the most up to date information, please join our mailing list by using the link below! 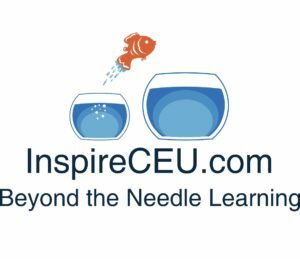 FOR PROFESSIONALS: Beyond the Needle Learning Providing CEUs for Healthcare Professionals and Students wanted to enhance their knowledge or wanting to be on top of their game professionally. CEU Courses Available: New website coming. Call or Text for more information. 727.647.0736 Student & Early Bird Pricing! Pricing and information will be discussed in detail.